Eighth seed Kei Nishikori began to suffer early in the first set and was a shadow of his usual fighting self as he lost it in 31 minutes. 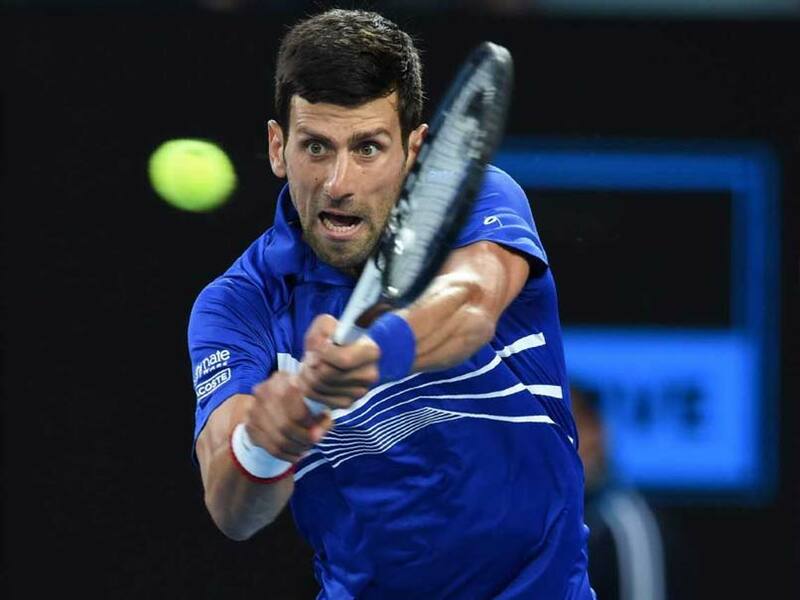 World number one Novak Djokovic reached the Australian Open semi-finals in a hurry Wednesday as an ailing Kei Nishikori retired when losing 6-1, 4-1 after just 51 minutes. Nishikori had endured three five-set epics during 13hr 47min on the court before the quarter-final clash and suffered a thigh strain in the first set as the marathon matches took their toll. Eighth seed Nishikori began to suffer early in the first set and was a shadow of his usual fighting self as he lost it in 31 minutes. After a medical timeout and three minutes of treatment from the physiotherapist, Nishikori emerged for the second set with his right thigh strapped and courageously attempted to carry on. 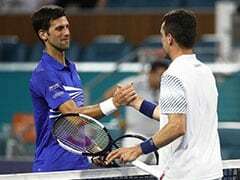 With all chance of winning gone, the pair shook hands at the net as the Japanese number one decided it would be better not to risk any further long-term damage. Djokovic immediately wished his old foe Nishikori a speedy recovery after beating him for the 16th time in 18 meetings. "I hope you can recover. I hope it's not something serious that will take too long. I wish him a speedy recovery. "I'm sorry for everybody for not having a full match tonight but thank you for showing up." 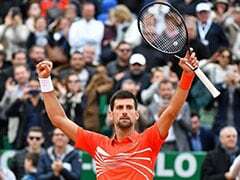 "As they say, this is exactly what the doctor ordered for me after the match two nights ago," Djokovic said. "Not to spend too much time on the court.